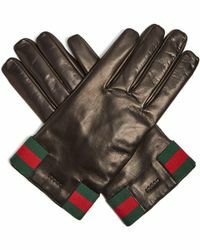 Esteemed fashion house Gucci has amped up the innovation factor in recent years, tirelessly producing collections that combine cutting-edge design with second-to-none craftsmanship and classic, Italian-style. 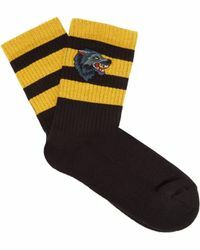 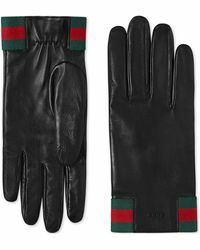 When you are facing the elements, make sure you do it in style with a pair of Gucci gloves. 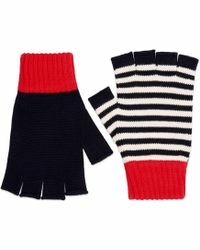 Expect to see knitted, leather and soft cashmere piece detailed with everything from the iconic green and red stripes to the horsebit accent and interlocking GG motif. 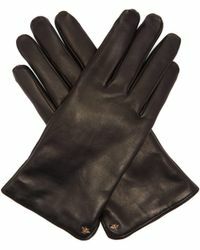 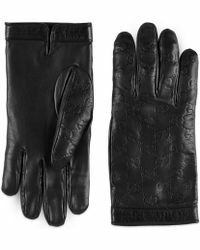 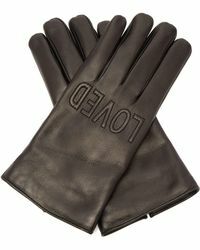 Give your cold-weather look a refined finish with Gucci's luxurious gloves.